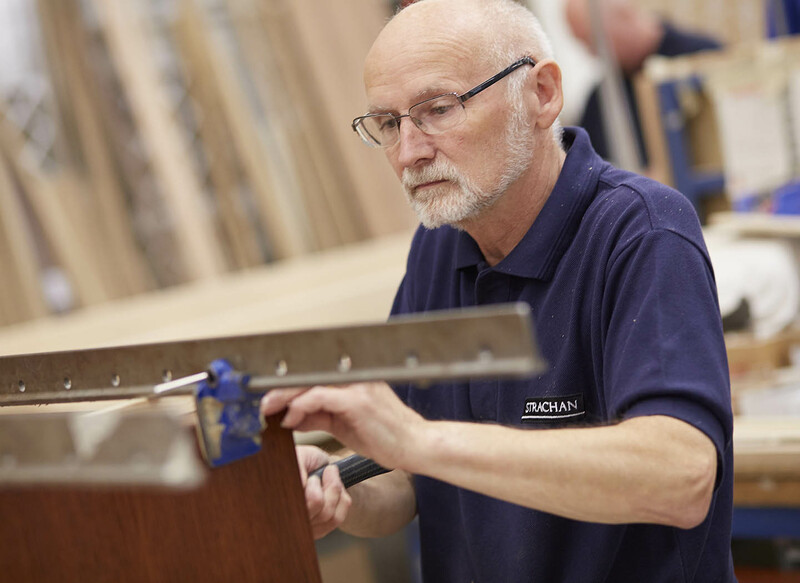 With four generations of furniture making history to our name, Strachan has unrivalled expertise when it comes to the bespoke fitted furniture trade. We’re a family business with an emphasis on quality. 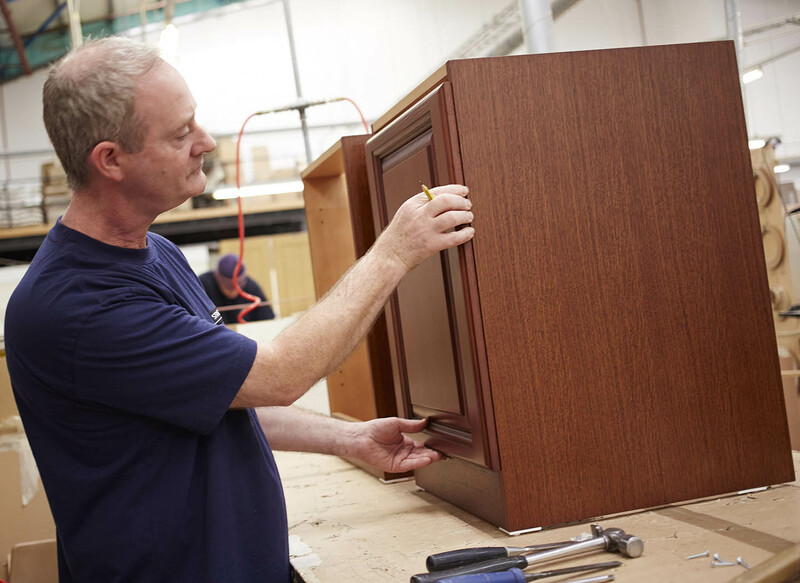 From our origins as a small cabinet maker to the national brand we are today, the customer has never stopped being our number one priority. We are always happy to assist any press enquiries we receive. Whether you want to know about our products, past or potential future direction, simply get in touch and we’ll tell you all you need to know. We didn’t become one of the UK’s leading fitted furniture makers by ourselves. We rely on a huge team of talented individuals, from our dedicated sales support to our expert fitters. 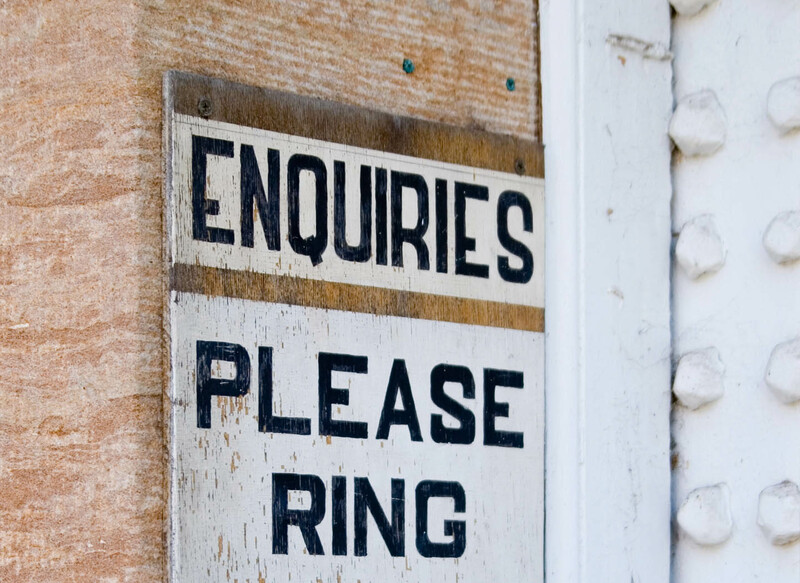 We’re always on the lookout for skilled individuals to fill various vacancies. Search our available roles and craft out your future with us.